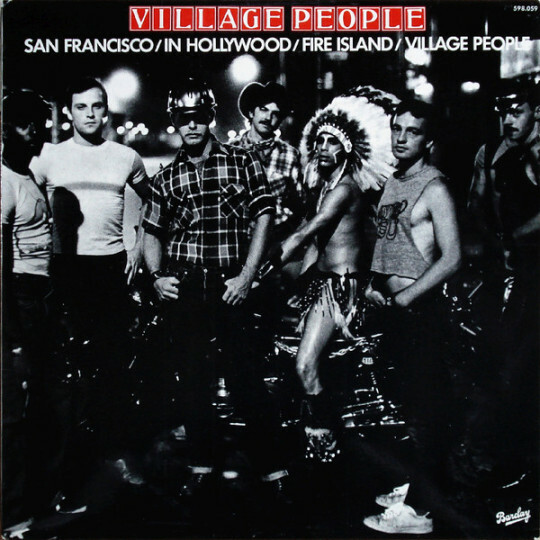 On their debut album, the Village People deliver what would practically be an EP at about twenty minutes of material, if not for the first side being a ~10-minute medley, flowing from “San Francisco (You’ve Got Me)” to “In Hollywood (Everybody Is A Star)”. 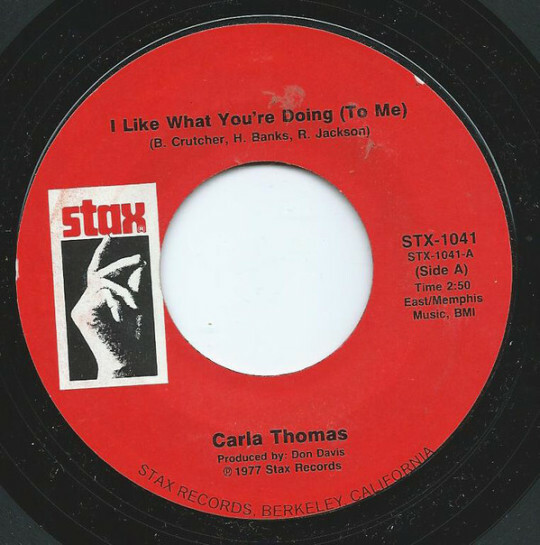 Not quite as chorus-focused than their later big hits (at least until the end of the medley), the A-side plays up the actual instruments, with just shy of a dozen musicians performing the tight-written rhythms, with twists into big and funky grooves. 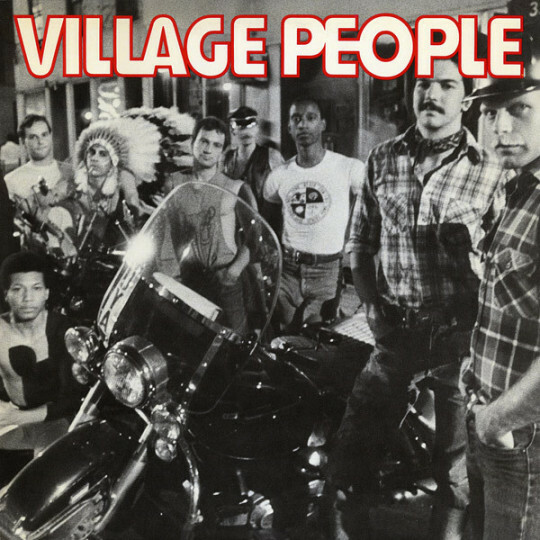 The Village People themselves do little more than sing, with Felipe Rose, the Native American character, also playing bells. While the vocals are a little too persistent for the music to launch into a really strong treatment of the central melodies for any of the songs, the arrangements are kept sharp and hooky, even if they do tend to run on into lackluster drop-offs. 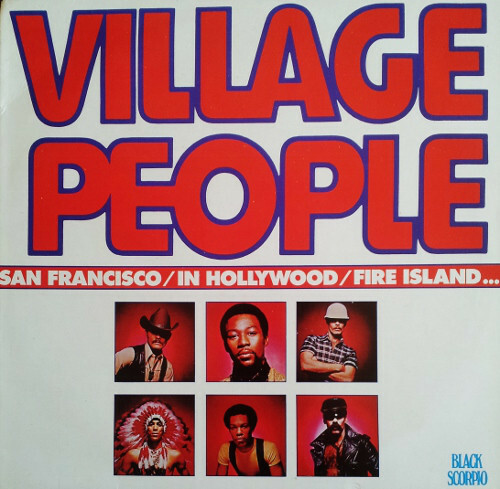 Significantly less campy than follow-up material would prove to be, there’s a surprisingly straight-faced quality to this first album, matching the serious expressions of the People on the cover. 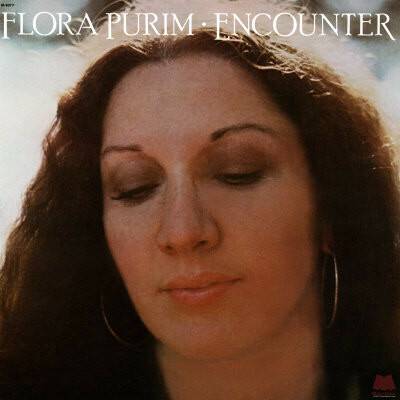 Featuring a dozen musical guests, including McCoy Tyner, Joe Henderson, Ron Carter, and Byron Miller, Encounter shows Flora Purim and her band mixing covers with some original pieces (co-/)written by the prolific Hermeto Pascoal, who also handles piano duties on the album. Despite the number of players and rotations from song to song, the album retains an airy lightness, clear continuity between tracks, and wonderful economy of performance. The players also find room for some wonderful elaborations and tangents, kept tight enough to feel more like expansion than wandering, and the persistently recognizable shared character of the performances is made even more impressive by the album’s contents being pulled from three years of recording. Superb throughout, though there are some moments that almost drift away on their weightlessness, and an impressive showing from everyone involved. 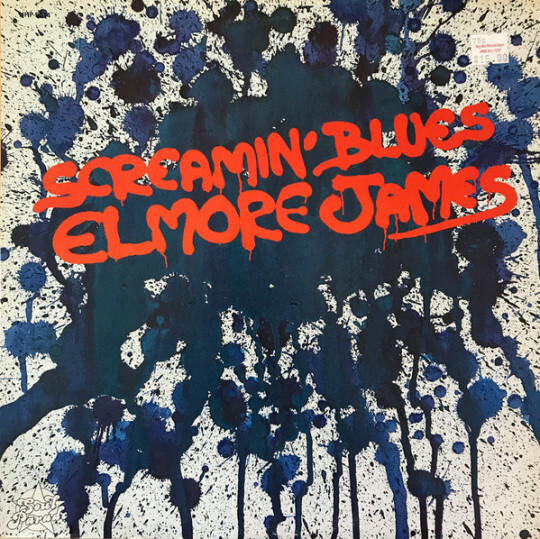 Collecting nine songs from Elmore James’ catalog, including one from his very first single (B-side “Dust My Broom”), this compilation show-cases his Chicago-style blues, with amped guitar and sizable backing bands. Horns, piano, dobro guitar, bass, drums, and more join in on the slow-cruising tunes, with the pulse of the lead guitar and sly soulfulness of James’ vocals providing the main driving energy. The songs are kept brief, with just a third running over three minutes, but the moody character packed into each song helps them feel larger, and despite the collection as a whole just barely scraping past 25 minutes, it makes for a decent introduction to and overview of James’ music. 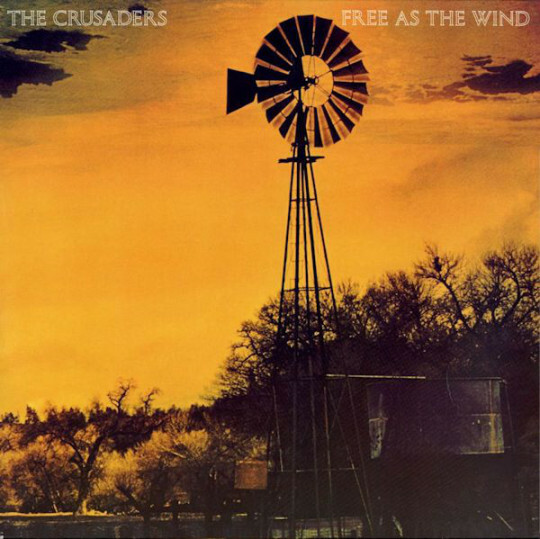 Packing eight tracks of funky jazz, this album follows The Crusaders’ Those Southern Knights from the previous year with highly confident compositions putting the seven-member band to work with pieces which easily slide from slow and chill to uptempo intensity. Neatly knitting together the drums, bass, keyboards, horns, sax, and guitars, the music is predominately positive in its instrumental moods, though slight twists in their performance introduce shades of sad-hearted reflection. The handful of guests in the back half of the album fit their contributions in without a hitch (though Roland Bautista’s guitar does stick out somewhat), but the finesse of the core group provides plenty of spectacle on its own. Just excellently-played fusions of jazz and funk from start to finish, and a solid spot for those new to the band to start checking out their output. 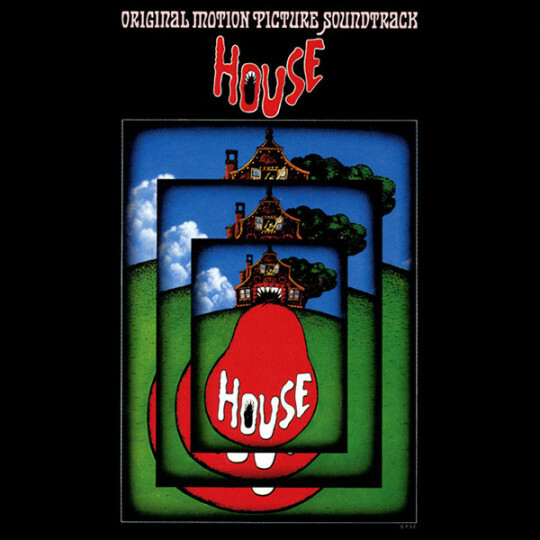 In the soundtrack to the 1977 Japanese horror/comedy film House (also commonly known as Hausu), the team of song-writers bring together influences from prog rock, pop, blues, and folk music, with a sense of playfulness (e.g., “Hungry House Blues”, which is exactly what the title suggests) to match the movie’s own attitude. Some nimble strings in the proggier tunes, and an earworm of a main theme (revisited in varying flavors) keep things bouncing along, with some interesting interactions between Japanese and American stylings. 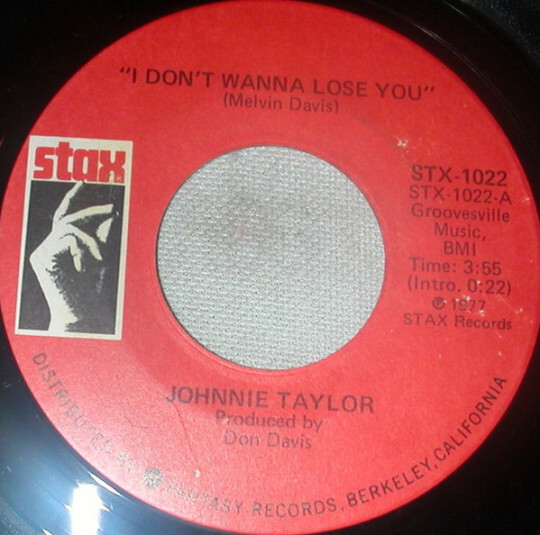 Most of the music is kept instrumental, but the songs which do include singing are endearingly goofy (the near-delirious sweetness of ”Cherries Were Made for Eating” being the stand-out track in this regard). Thanks to restrained synthesizer usage, the music doesn’t really show its age outside of some stylistic choices, and the energy running through it is expressed in delightful ways. Despite the relative scarcity of its release (issued on vinyl in ‘77, reissued on CD in ‘08, and a remastered vinyl issue in ‘18), it’s well worth tracking down for fans of the film and Japanese prog rock.